Training videos - .Film and Video Workshop..Film and Video Workshop. Lightbot is an online game that shows you the basics of sequential programming. 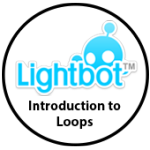 Following the short videos below, have a go at Lightbot before you begin your first class session. 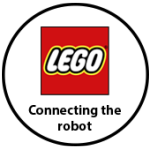 Lego Mindstorm, use these clips to get to grips with coding using Lego Mindstorm. This is what you will need to control your robot.